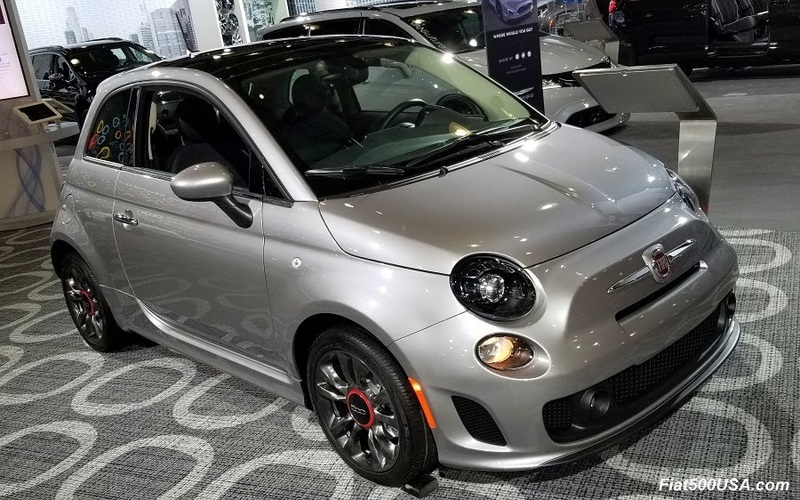 The complete list of features and options available on the 2019 Fiat 500 and 500 Abarth. 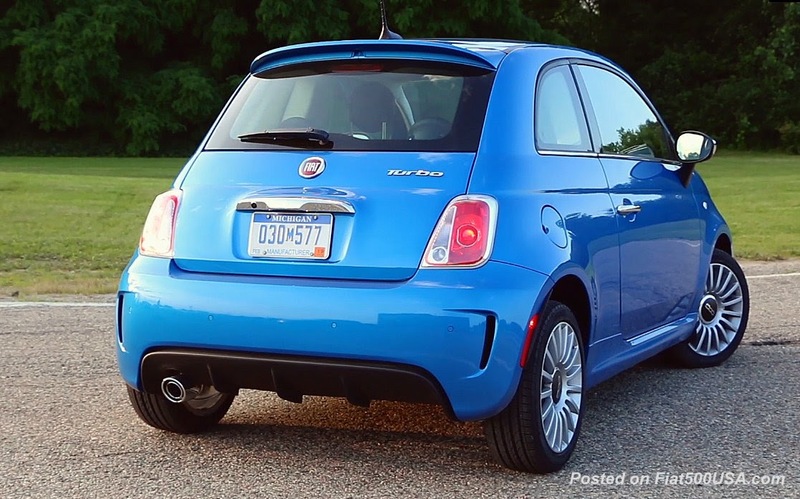 The 2019 Fiat 500 hatch and Cabrio models remain the same as 2018. 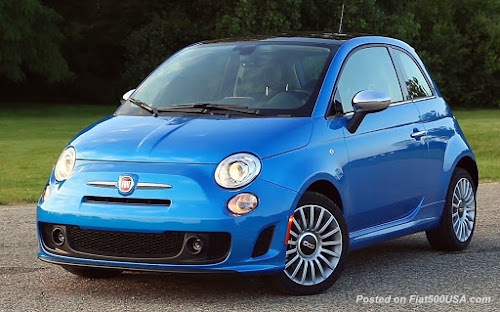 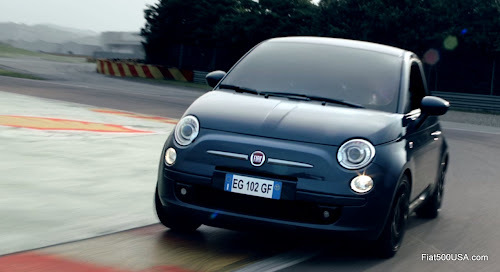 Last year, Fiat upgraded the engines with turbochargers, making the 500 the most powerful car in its segment. 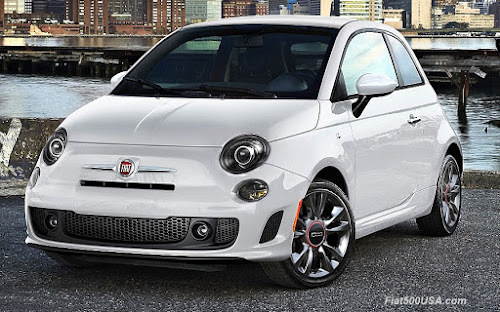 Below is preliminary information put together from both company and dealership sources. For 2019, the Fiat 500 lineup consists of three models: Pop, Lounge and Abarth. The 2019 500 ABarth soldiers on the same as 2018 other than some color changes. 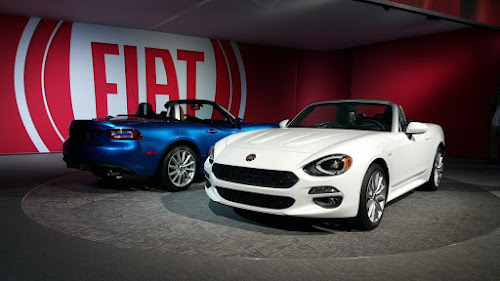 Last year's Bianco White Ice and Mazzanotte Blue Pearl have been added to the Abarth lineup while Colosseo Gray replaces last year's Metallo Gray (formerly known as Rhino Clear Coat). Below is pricing for 2019 Fiat 500 models including options. 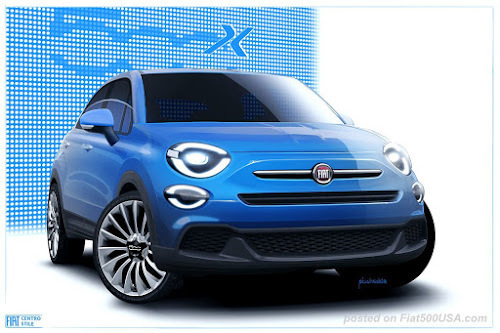 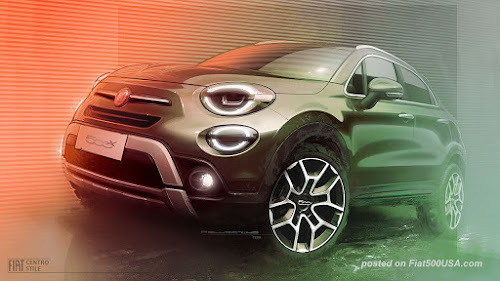 Company sources say the 2019 Fiat 500 will begin arriving at Fiat dealers the first quarter of 2019.